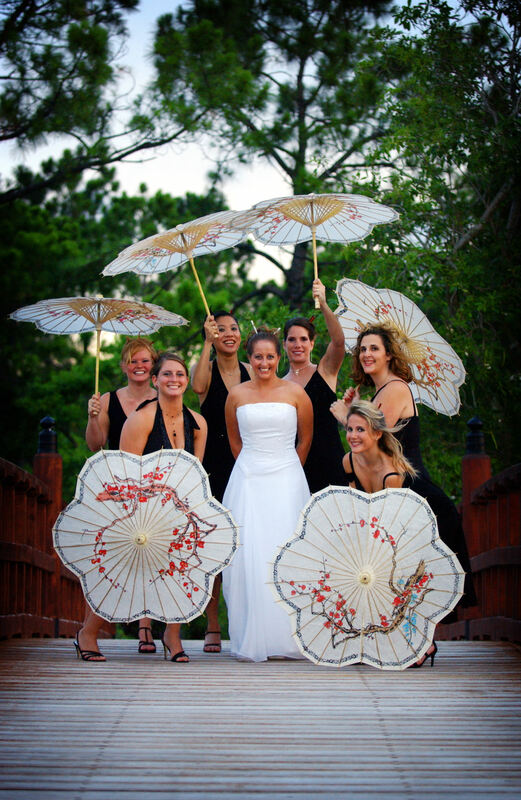 Years ago, a friend of mine got married at the Morikami. 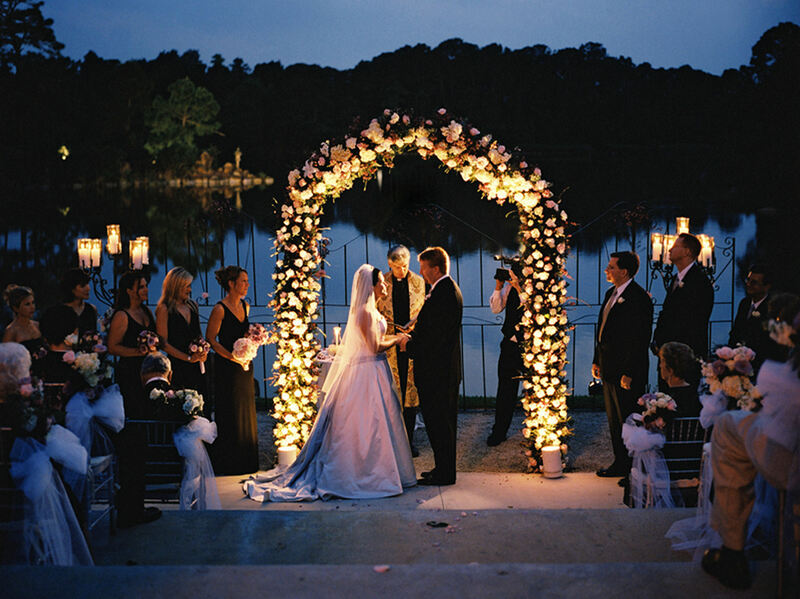 If you’ve ever been to a wedding, overlooking Morikami Pond, surrounded by nature’s decorations, you know how it is. It’s gorgeous, a little sweaty and totally unique. The birds are chirping quietly, the water is moving gently, the breeze is blowing slowly, as you watch your best friend connect with his/her love, hopefully for the rest of their lives. There is definitely something magical about being married among nature. Granted, it’s a little scary. Rain? Bugs? Noise? Allergies? Yep. Yep. Yep and Yep. All definite possibilities. The sun may be a bit too bright that day or the heat too oppressive, for sure. You worry about stuff like hairdos falling and grooms sweating out of their expensive tuxedos. But when it all goes right (or when nothing big goes wrong, depending upon your point of view), absolutely nothing beats a wondrous sunset, the twinkling of the night sky, or a robin’s egg-blue sky with a lovely breeze swaying the bamboos just so. Because nature never repeats. Every time, it’s different, special, one of a kind. 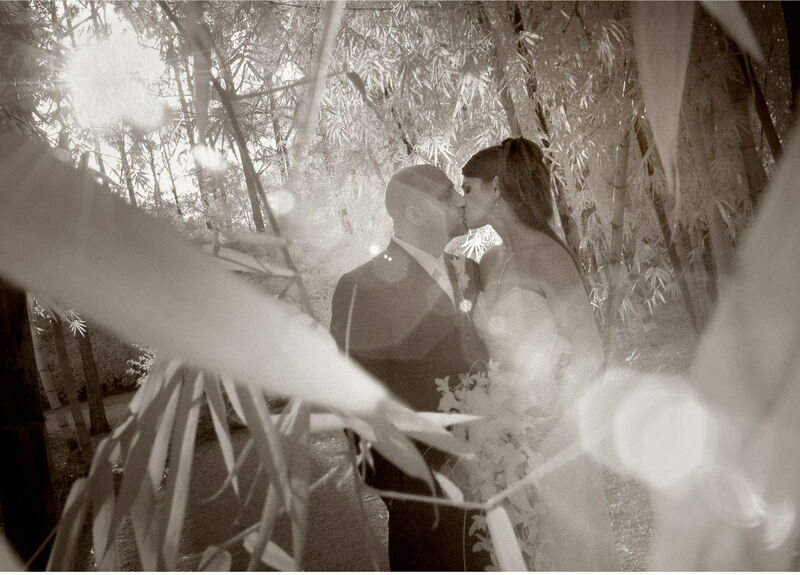 I’ve been to the Morikami so many times, but I will always remember Erin and Kevin’s wedding. She was beautiful. He was handsome. And the evening was perfect, as the Morikami gardens put on a special show. This is the season for weddings. Despite the humidity, temperatures, flying skeeters and biting gnats, couples are still tying the knot at the Morikami Falls, Morikami Pond, on the bridge or under the trees. If you’re invited to a summer, Morikami wedding, wear cotton or linen, a simple up-do and light makeup — then consider yourself lucky. Because then you’ll know how it is. Just amazing.